Community Support Initiatives that we Endorse and Support. Since 1926, we have nurtured a social conscience and belief in the value of ongoing charitable and community support. We believe that when local businesses work with local initiatives the result is a synergistic blend of resources, producing positive economic and social outcomes that benefit the wider community. Many of our projects involve equipment installed into care industry premises; hospitals, specialist care and aged care being in our repertoire to date. During the design phase we need to explore the requirements of the building, and do our part in creating a comfortable environment for patients and their families, as well as the staff who care for them. It is through our relationships with medical facilities that we have come to understand the importance of supporting causes that invest in life-saving research and treatment outcomes as well as appreciating the solace a pleasant environment gives those in long term care. We use our specialist knowledge to develop internal climates where patient comfort is paramount, thereby contributing to a speedy recovery where possible. In order to support the evolution of energy-efficient products and practice, we support a variety of educational funds to ensure the next generation will be equipped with the knowledge they need to continuously improve sustainable practice. We also welcomed the opportunity to donate and fit equipment to one of the training pods in the Refrigeration and Climate Control Centre of Excellence at Box Hill Institute. The pods provide a space-saving, innovative way to provide trainees with access to modern first-class equipment, making sure they acquire the experience they need for best practise in the field. Many of our staff are parents of school-age children and causes such as the Children’s Cancer Foundation Cancer and the Jump Rope for Heart campaign are very close to our heart. Speaking of cancer, it was our privilege and pleasure recently to donate to Tour de Cure, an inspirational organisation that funds cancer research, support and prevention projects. Underpinning Tour de Cure’s extraordinary fundraising achievements through ‘Riding to Cure Cancer’ are many amazing stories of endurance, dedication and community support. Working in heating, we are no stranger to the power of fire and water. 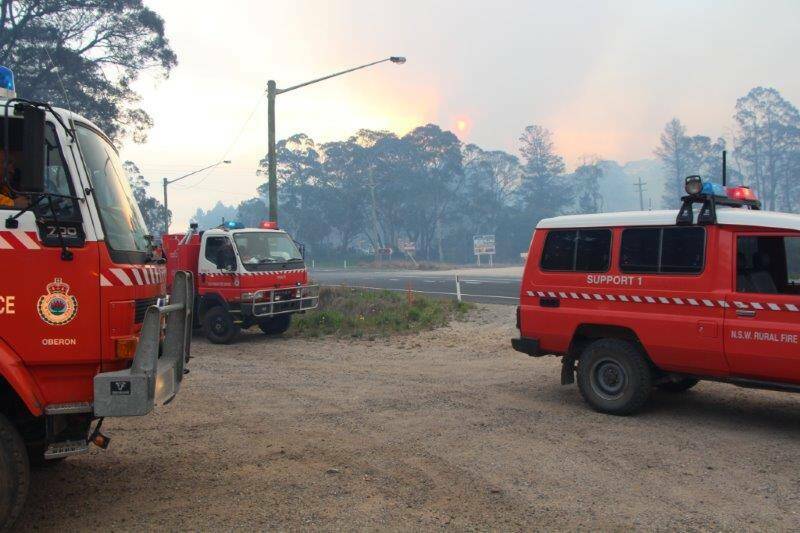 Hence we have welcomed the chance to support the Victorian Red Cross Fire Appeal, as well as the Premier’s Flood Appeal. We invite you to also support these worthy causes because together we can make a difference.